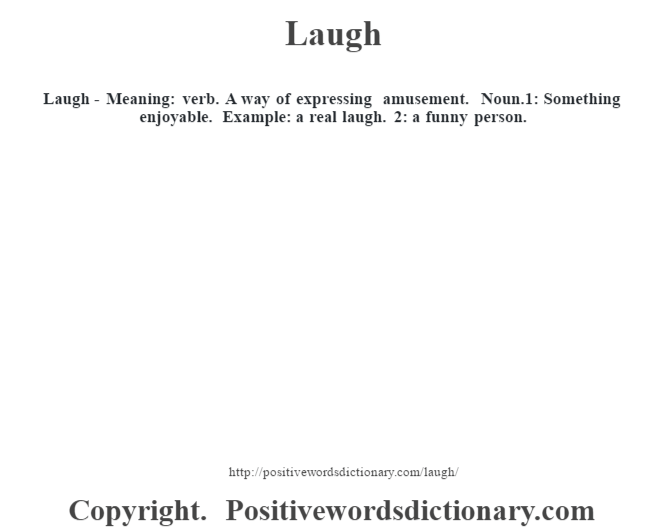 Laugh – Meaning: verb. A way of expressing amusement. 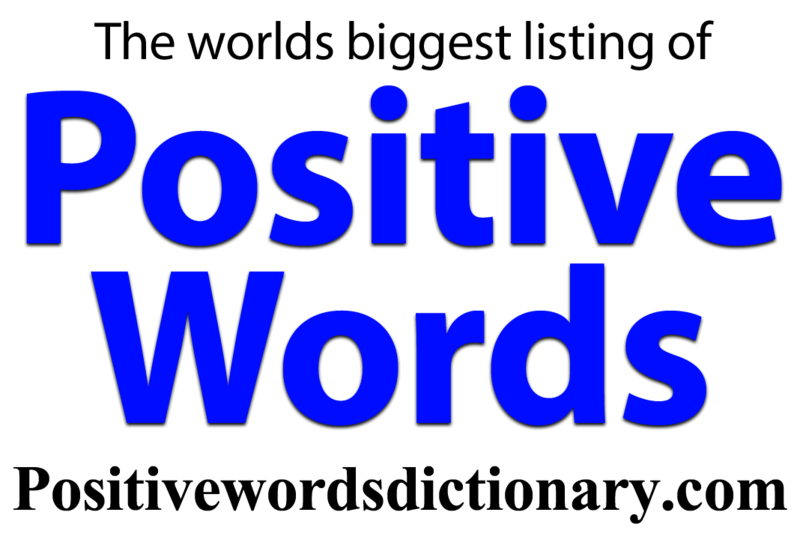 Noun.1: Something enjoyable. Example: a real laugh. 2: a funny person.